There’s no better time than the start of a new year to jump full steam ahead into fresh resolutions. While some are enthusiastically hitting the gym—for a few weeks, at least—we’re making an appointment at the hair salon, as soon as possible. In this delicate period of new beginnings, it’s finally time to follow that impulsive urge to change up your look, starting with a killer new hair color. After that, possibilities are endless. We're predicting that 2019 is going to be all about statement-making color that still feels (and looks) natural. Between the creamy blondes and metallic brunettes, the zippy reds and toasty ash hues, these hair color trends are here to shake things up in the best way. In this collection, there’s more than one shade you’ll want to rock this winter, spring, summer, and fall. So what do you say? This year, it’s all about going for it. So try out one of these hair trends that’ll help you kick off 2019 feeling fresh and fabulous. Keep the bubbly flowing well after your New Year’s Eve party by going with the perfect champagne blonde. Fizzy and light, this shade isn’t too warm or too ashy. Dare we say, it’s just right. Creamy blondes of all shades will be huge this coming year. Set those red strands on absolute fire in 2019. With ladies embracing red shades left and right, natural and otherwise, this bright rendition has an almost illuminated, metallic finish on the ends. Make a statement with bright gold touches on rich brown strands. 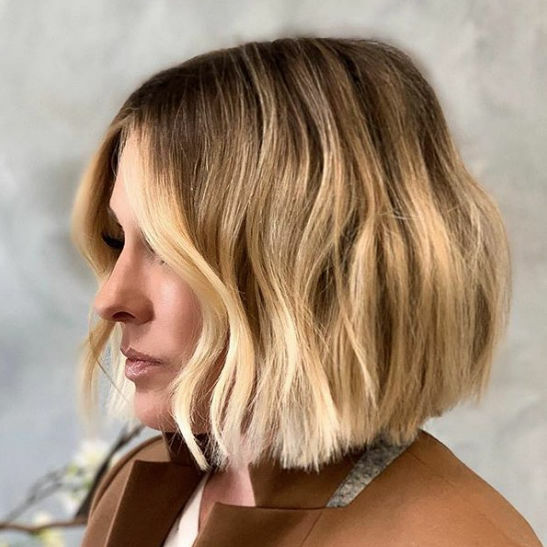 Framing the face is the most flattering move you can make, and we consider this look by celebrity stylist Harry Josh the perfect starting point. All we can say is, where do we sign up? This ashy brunette looks frosted, but not in the tragic early-2000s way. 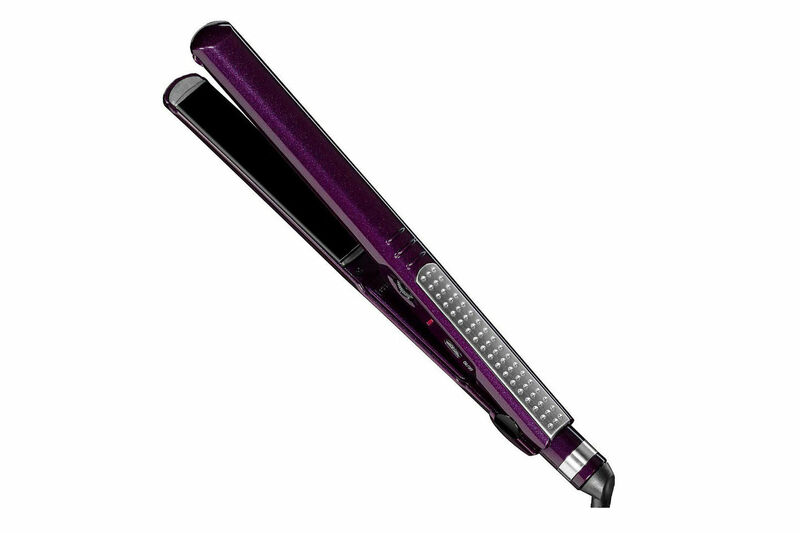 This shade will let you keep your locks fresh and stylish without straying far from your roots. Kick off the New Year with a touch of glitter and gold. Nothing brightens up a brunette like some rich caramel or honey gold ends. Blend the color into the roots to make it low maintenance. This year, it’s all about highly pigmented colors that make a statement. And even black is getting in on the action. Rich, inky blacks will pop on relaxed waves and curls, which will, in turn, soften the stark color. Use that texture spray with little abandon, ladies. Let the warmth wait until the spring and summer, and embrace that wintry weather with this cool tone of copper red. Pair this fiery hue with a bold red lip, and you’ve got a new signature look. Talk about multi-dimensional. 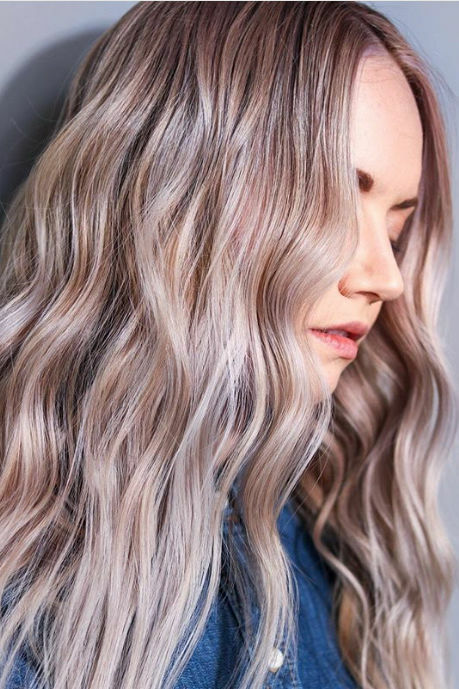 This fresh hue combines icy, silvery blondes with warm, toasty blondes for an all-over look that just screams style. Show up to your first salon appointment of the year with this inspiration, and you’re starting on the right foot. Tip-toeing the line between brown and black, this cool hue is all about making dark strands look as rich and sumptuous as humanly possible. For olive and deep complexions alike, this shade by stylist Nikki Lee is a certified homerun. In the sea of cool tones, go fully golden. This honey-butter mix by self-proclaimed “blondologist” Ashley Lewis is about as Rapunzel as it gets, and we’re ready to try it out in 2019. 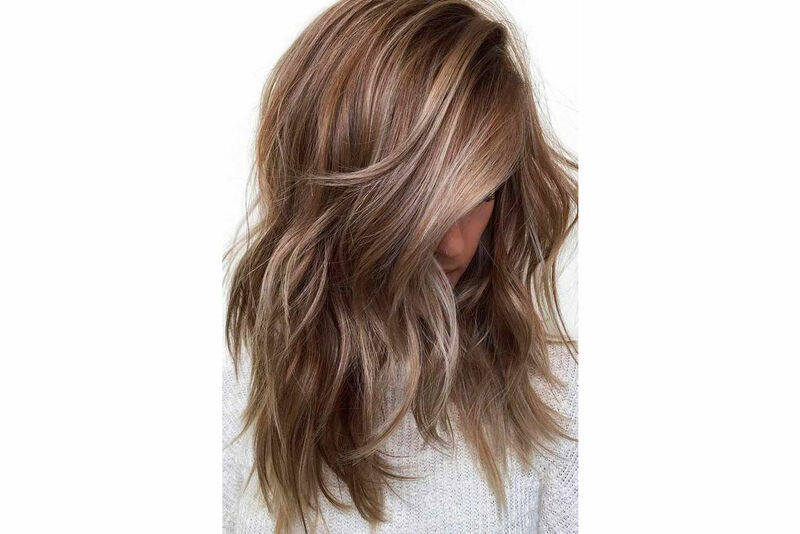 Ask for balayage highlights in a range of warm, golden blonde shades. This color will keep them guessing, and that’s why we can’t get enough. Sitting pretty somewhere between dark brown and ash blonde, it’s like a cool-toned dream. Ask for ashy tones only. Since bright and pastel hair colors are still trending as we head into 2019, try a not-so-permanent pick. These slightly pink locks are courtesy of Kristin Ess’ Rose Gold Temporary Tint, available here at Target. Gone in just a wash, it lets you play around with your creamy or honey blonde.